I’m going to make a bold statement: Your student ebooks need a Spark Video. Are you creating ebooks with your students this year? 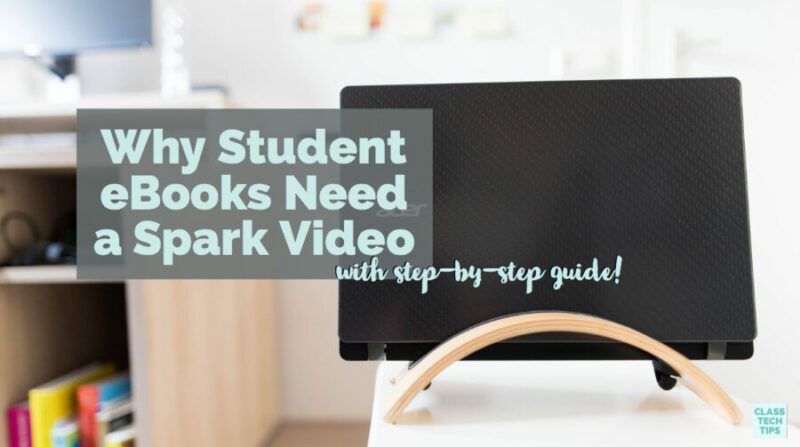 There are lots of ways a Spark Video can take a student-created ebook to the next level. From introducing a new topic to providing a space for reflections, Spark Video and Book Creator are a powerful combination. Spark Video is a fantastic creation tool that gives students lots of ways to creatively share their learning. From book trailers to lab reports, the possibilities are endless! It’s totally free to use and available on any web browser and as an iOS app. You can learn more about Spark Video in this blog post from earlier this year. Book Creator is an ebook creation tool for iPad and Chrome. 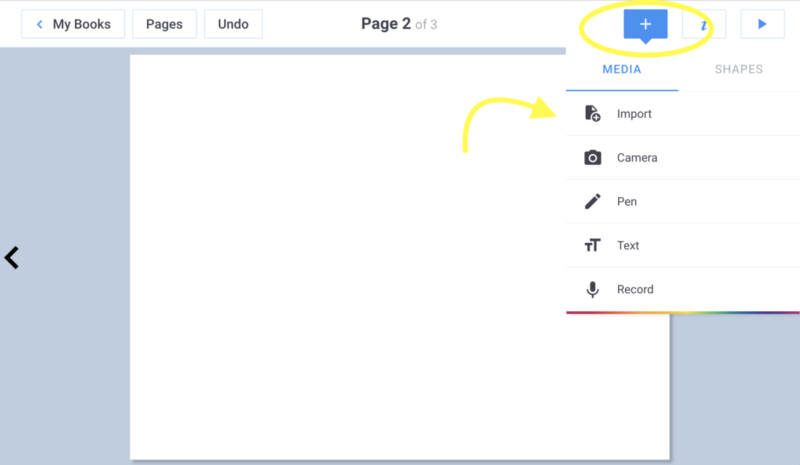 In this post, I’ll feature a special embed option specifically for Chrome. You can use this feature in both the free and paid version of Book Creator. Here is an overview of popular ways to use Book Creator with K-12 students. I’m super excited that Book Creator has set up their embed feature to make Spark Video creations shine! I’ve shared screenshots below with the steps to follow so you can start using this favorite app smash right away with students. Download my free graphic organizers for Spark Video. 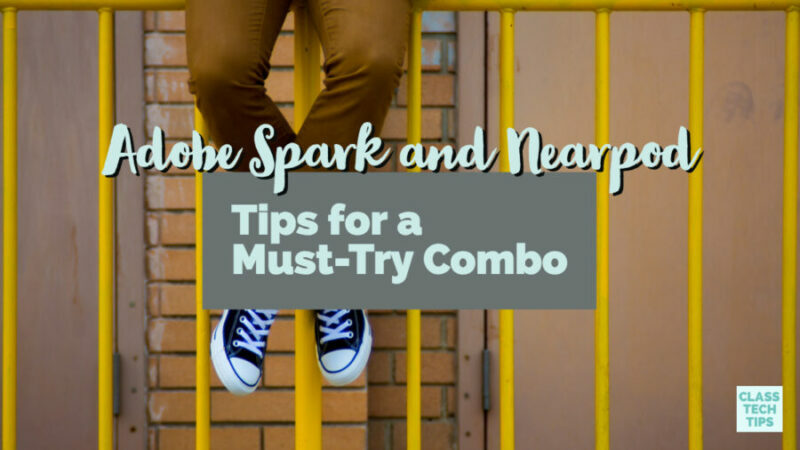 There are lots of reasons why you and your students should consider adding Spark Videos to your ebooks. Video content can help students share information and ideas with a reader and provide a truly multimedia experience. Students can create Spark Videos at different stages of a project and embed each one into their ebook. Here are a few ideas to help you start! A Spark Video can be part of a book’s introduction. Students can create an intro video with Spark by combining icons, images, and text. Since Spark Video lets users add music to their movie, students can choose a track that connects to their topic or genre. Spark Video lets students combine 30-second video clips with images, text, and icons. If students capture a reflection using the webcam on their device they can keep these short and sweet throughout a project. For example, imagine students create an ebook about the steps to solve a science experiment. They can record short reflection videos each day of the science experiment and combine them into a Spark Video. Then they can embed his video into their ebook. Sometimes it’s hard to choose just one photo to go on each page of a book. If students are struggling to select the perfect image to feature, they can create a slideshow using Spark Video. 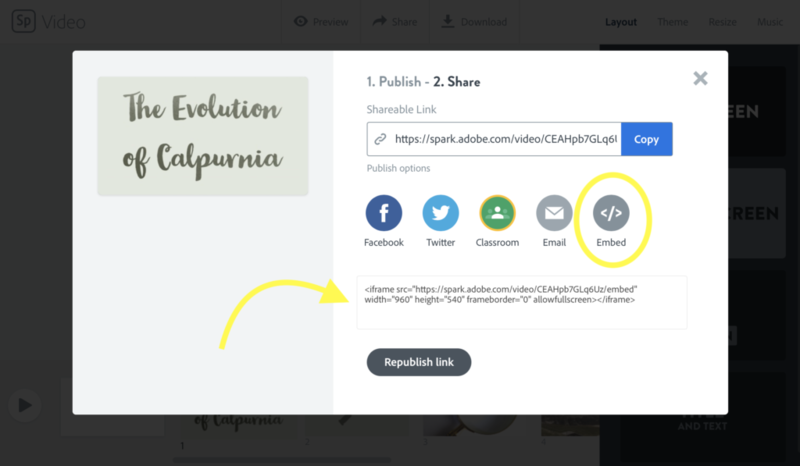 Spark Video lets students add their voice to each slide so they can explain how each image connects to the topic they are writing about. 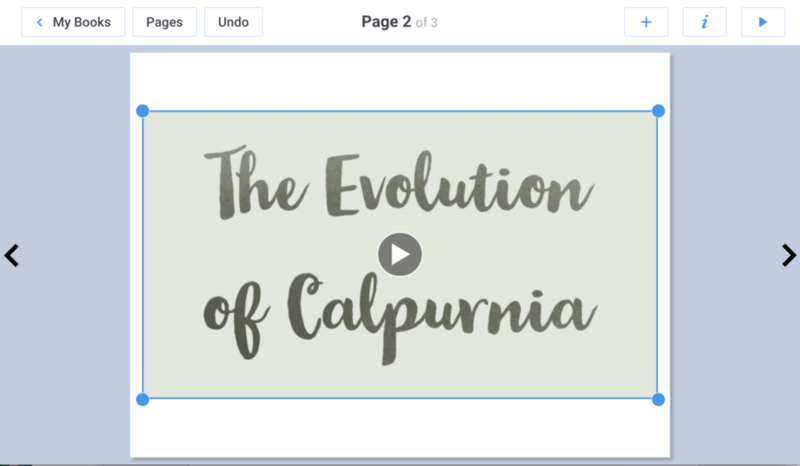 When a Spark Video is added to a page in Book Creator, readers can tap and watch the slideshow play right from the page. Once your Spark Video is complete, head to the top of the screen to share your video. (Note: If you created your Video in the iOS app, the sharing process will look slightly different). Share the video as a link and grab the embed code (iFrame code) from the final sharing screen shown below. Then head over to Book Creator on your Chrome web browser and open up the page where you’d like to feature the video. Tap on the plus sign at the top of the page and choose the Import option. 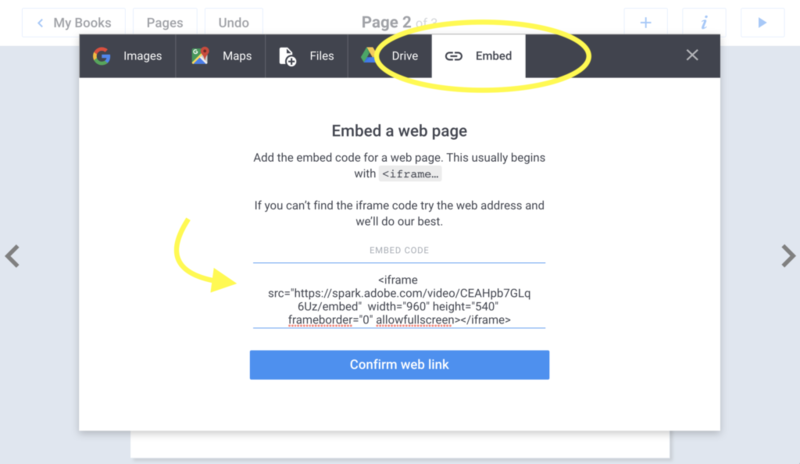 Then you will see the Embed option where you can add the iFrame code to embed your video. Now when someone views your Book Creator ebook, the Spark Video will play right on the page. 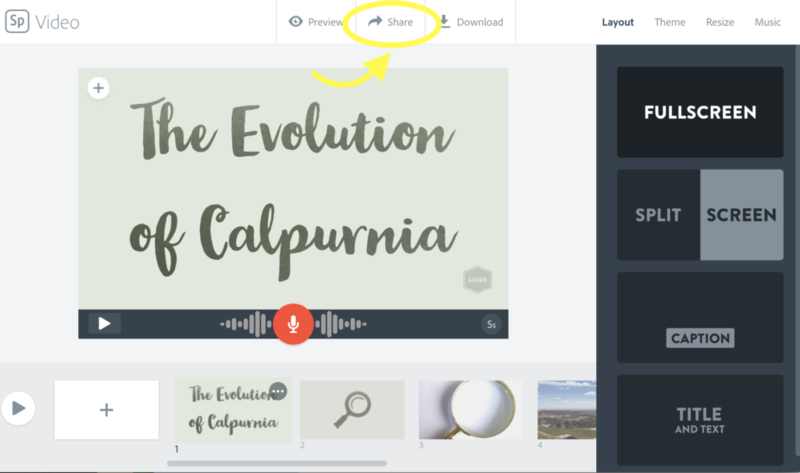 It’s an excellent way for a student to provide information for a reader, or to showcase student Spark Videos from within an ebook. If you’re looking for more ideas for Spark Video, check out my new book co-authored with Ben Forta 40 Ways to Inject Creativity in the Classroom with Adobe Spark. You can also head straight to the Spark for Education website to dive into your first Spark Video project!